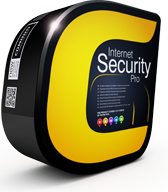 Defense+ Technology: Protects critical system files and blocks malware before it installs. 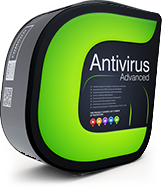 Cloud based Antivirus: Tracks down and destroy any existing malware hiding in a PC. 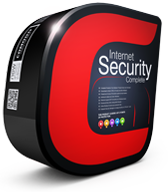 Spyware Scanning: Detects spyware threats and destroys each infection. Award Winning Firewall: Cutting-edge protection against sophisticated buffer overflow attacks.